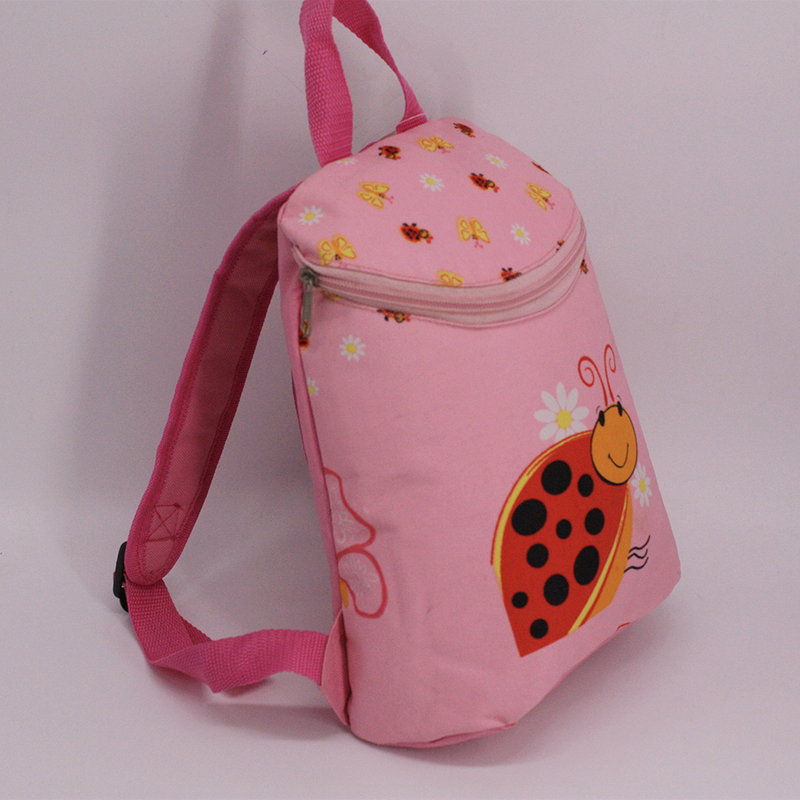 Girl Backpack for Primary Grades with Cute Printing is for Pink Color. In the front of the Girl Backpack is with cute artwork, You can send me your artwork to make printing. 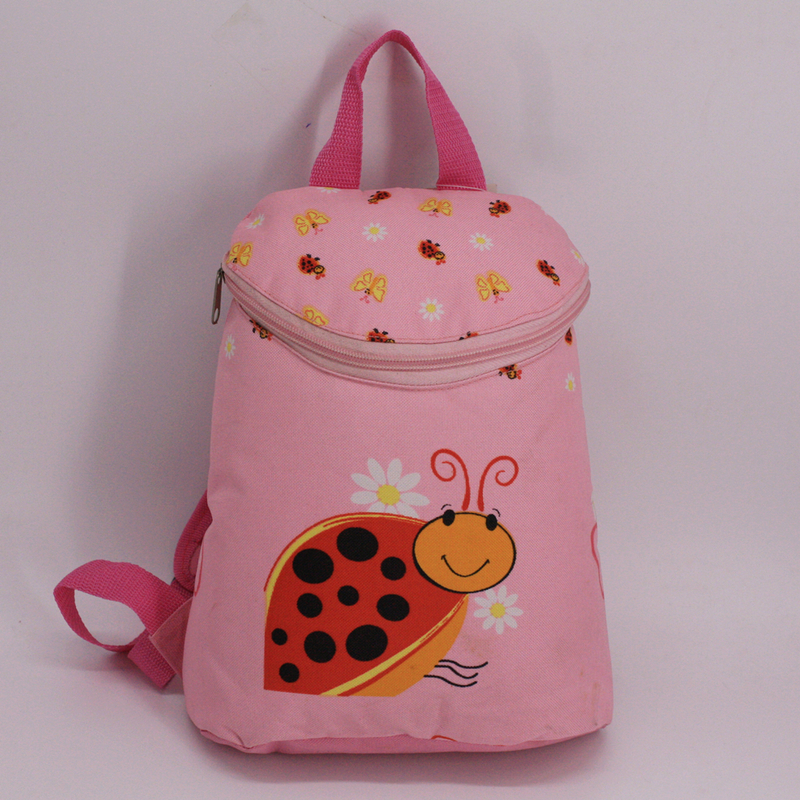 The School Backpack bag can be make suitable for boys, the color and style can be adjust as per your request. 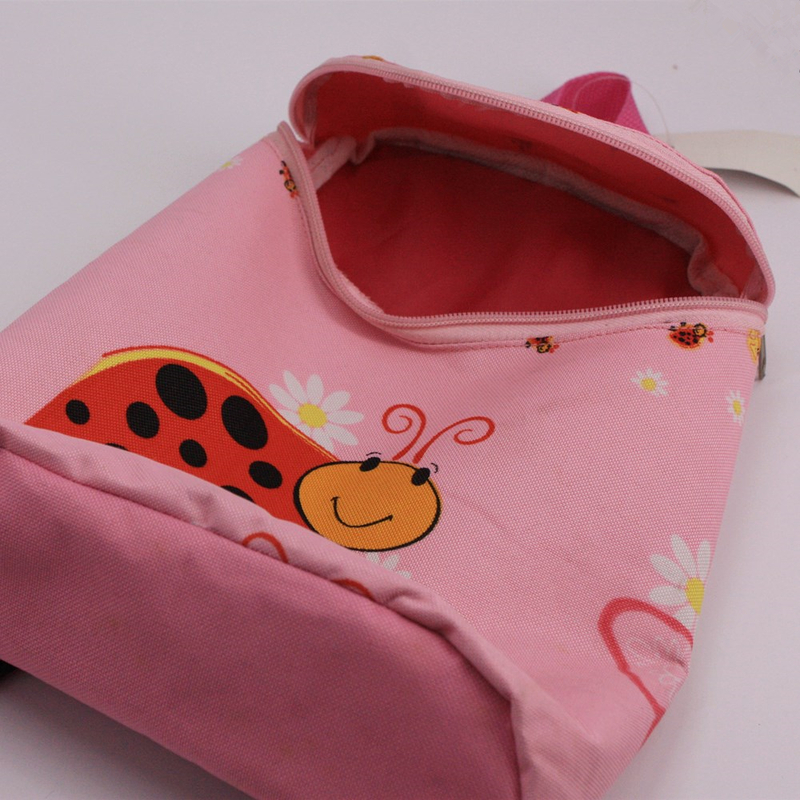 The inside of the Cute Printing School Bag is with linning. 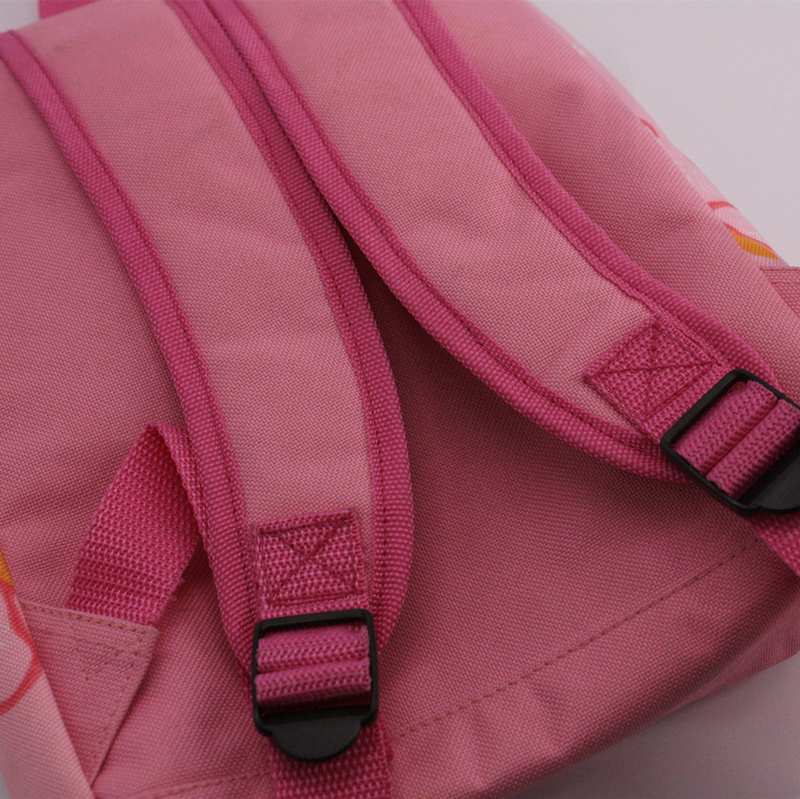 The Back of the Pink School Bag is with foam to take with comforatable. 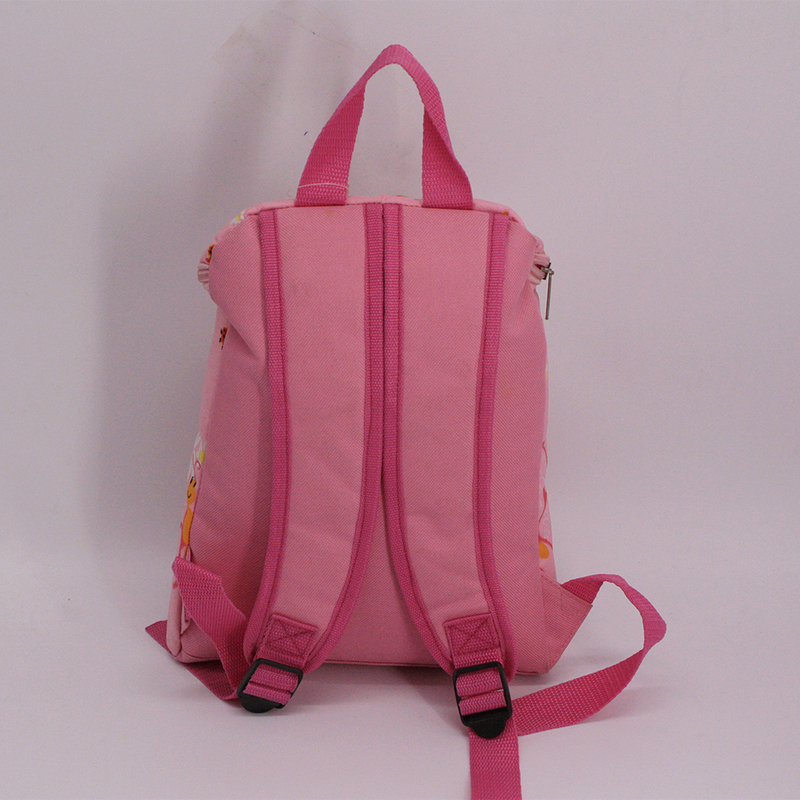 Looking for ideal Girl Backpack Bag Manufacturer & supplier ? We have a wide selection at great prices to help you get creative. 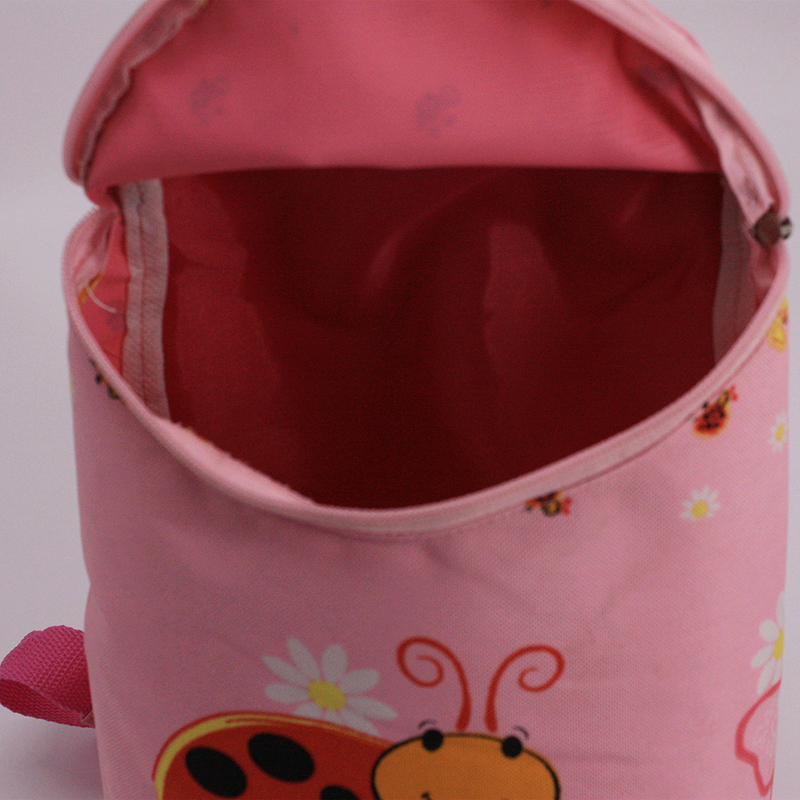 All the Primary Grades Bag are quality guaranteed. 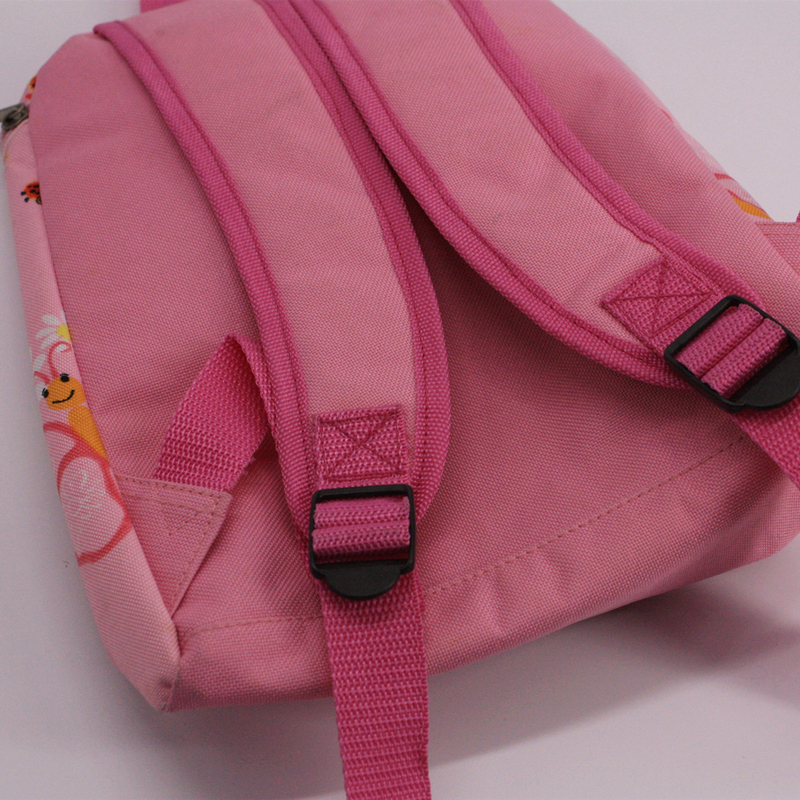 We are China Origin Factory of Cute School Bag. If you have any question, please feel free to contact us.